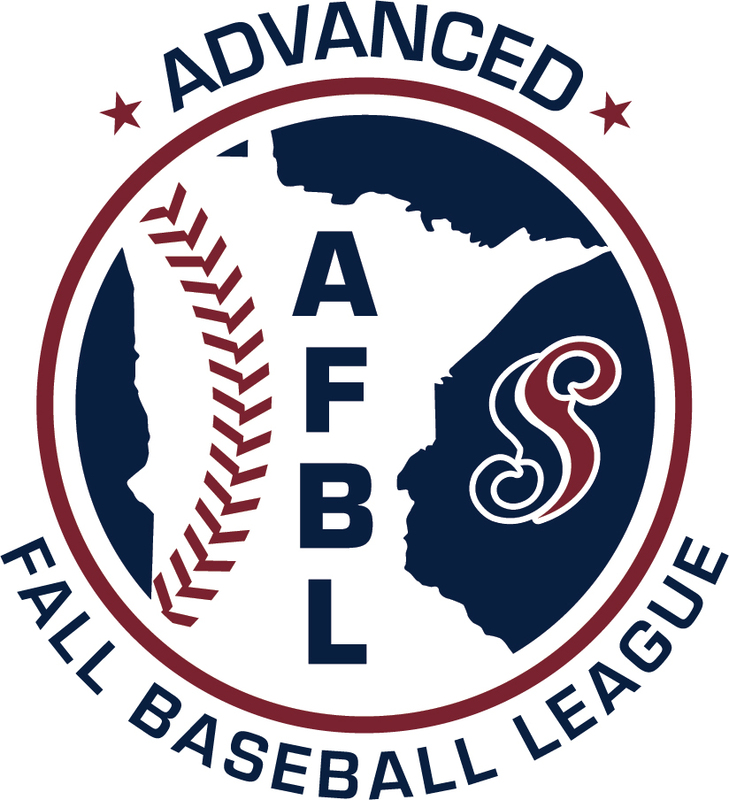 The Advanced Fall Baseball League, Minnesota’s premier fall select league provides ball players with the chance to extend their season while playing some of the area’s best players and teams. The AFBL consists of highly competitive club teams such as the Minnesota Blizzard, Pine Tar Fire, MN Mash, Catchfire and Starters Academy and gives players and teams top tier competition and college exposure. The focus of the AFBL is competition, player recruitment and player development. Competing in a five-week season, the AFBL includes a season-end World Series, the ability to keep your team stats on our website - www.scout-stop.com - and play on some of the top fields in one of Minnesota's best months to play baseball. Teams should register by August 1st to guarantee their spot.